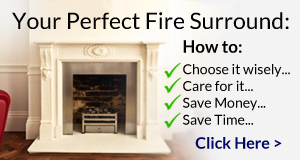 However you don't need an enormous mansion to enjoy a marble fire surround. 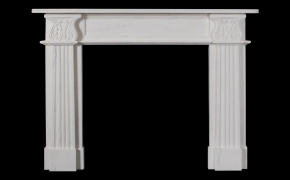 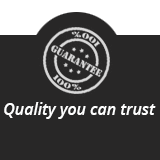 Choosing marble for your fireplace confers an aura of quality, dignity and stature on the room where it is located. 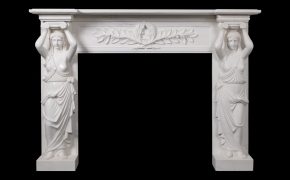 English Fireplaces have a wide selection of hand carved marble fireplaces and fire surrounds on display in both our London and Hampshire showrooms. 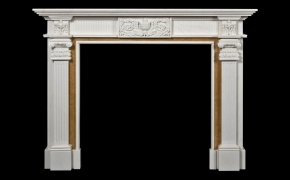 If you're looking to enhance your room with a timeless design, you're bound to find the perfect choice in our collection of marble fireplaces. 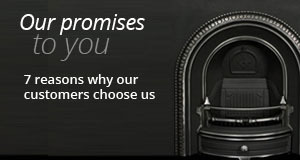 Feel free to contact us on 01730 897600 to find out more information about our beautiful range of marble fireplaces and fire surrounds or fill our the enquiry form below and we'll get in touch.